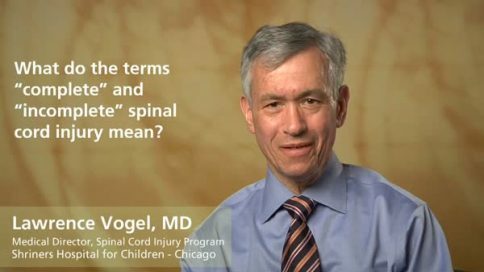 What are the problems in diagnosing a “complete” and “incomplete” pediatric spinal cord injury? 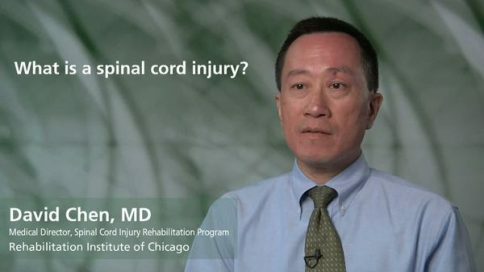 Every parent wants to know is, “is a spinal cord injury complete or incomplete?” And it seems like a pretty simple answer, but it isn’t. Kids under five years of age, it’s totally impossible to perform an accurate examination to define what the level is, or whether or not it’s complete or incomplete. Between five and eight is pretty difficult, even after eight years of age it’s not perfect. 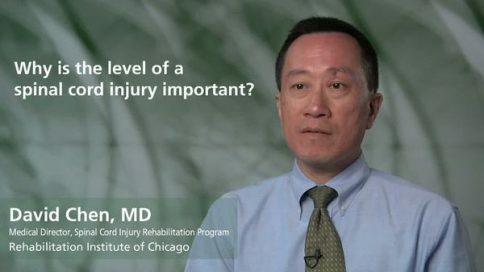 So some people who we think are complete lesions, you know, later on, in another exam you’ll find they’re incomplete, and of course we’re always happy that people can recover. So there’s some—exams are not perfect, it’s the best that we have. It helps us understand a little of what the prognosis may be. But I really want to emphasize the fact that younger children, particularly those under five, and even those under eight, it’s very hard and almost impossible to make a definitive diagnosis of the level, or whether or not it’s a complete lesion. 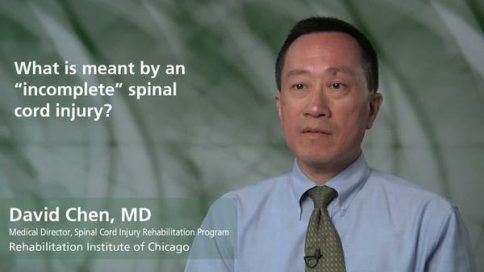 What do the terms “complete” and “incomplete” spinal cord injury mean?